A plant with very attractive flowers. It is an ideal plant for pots. The entire plant is poisonous. Some people may be allergic to the plant due to skin contact. Pocketbook Plant is an annual that is forced into bloom, sold, then discarded once the blossoms have faded. 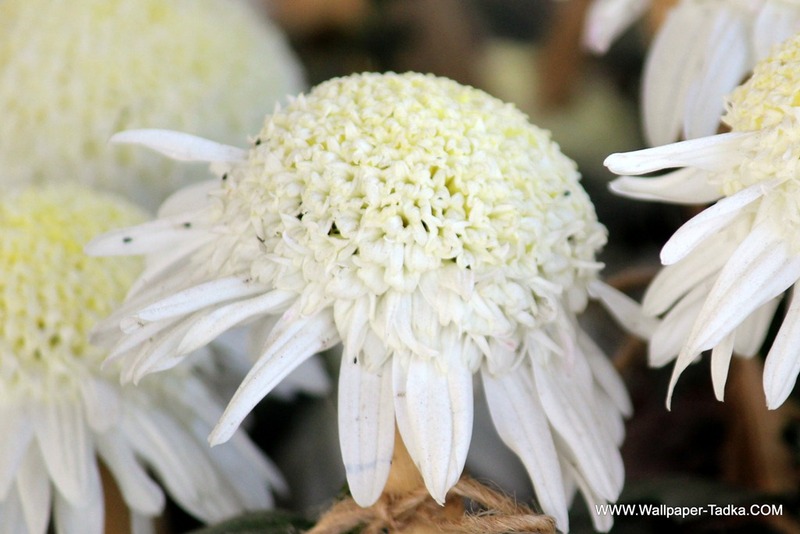 Grow them in partial shade as the flowers burn in full sun. Keep the soil moist but not wet. They like cool temperatures, preferably 60f to 65f degrees. If planted too deep, or over-watered, expect problems with stem rot. Good air circulation will help control diseases. Propagation is by seed. They are commonly known as Pocketbook Plants, Pouch Flowers or Slipper Flowers, Slipperwort, Lady Slipper, Lady’s Purse. 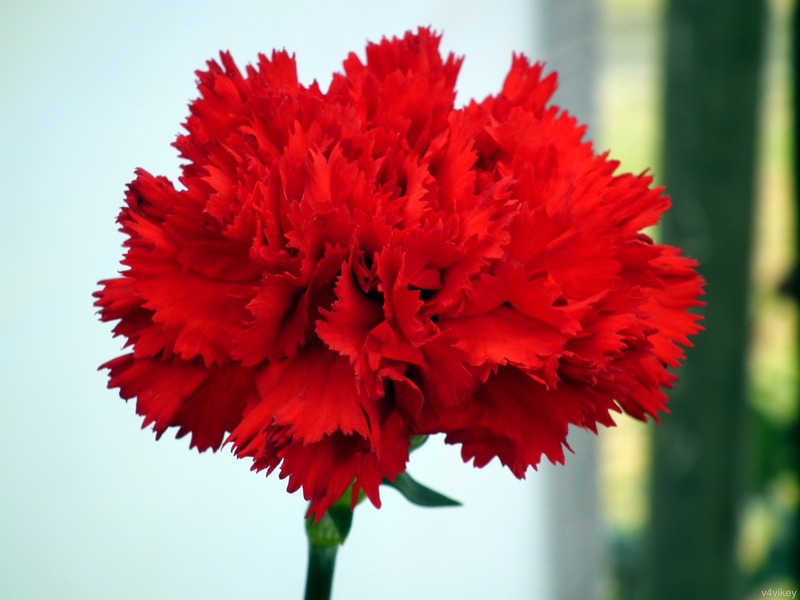 p align=”justify”>Slipper Flower is an exotic plant that is a favorite of many gardeners. 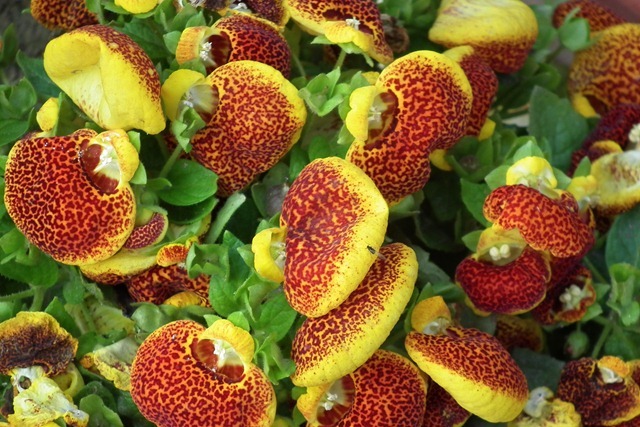 Well-known for its large, puffed up blooms, Calceolaria is commonly referred to by many names: Lady Slipper, Slipper Flower, Pocketbook Plant, or Slipperwort. It is a treasured flower to Victorian era gardeners with its cheerful, dotted blooms.Slipperwort, Calceolaria is compact and easy to grow from flower seeds. 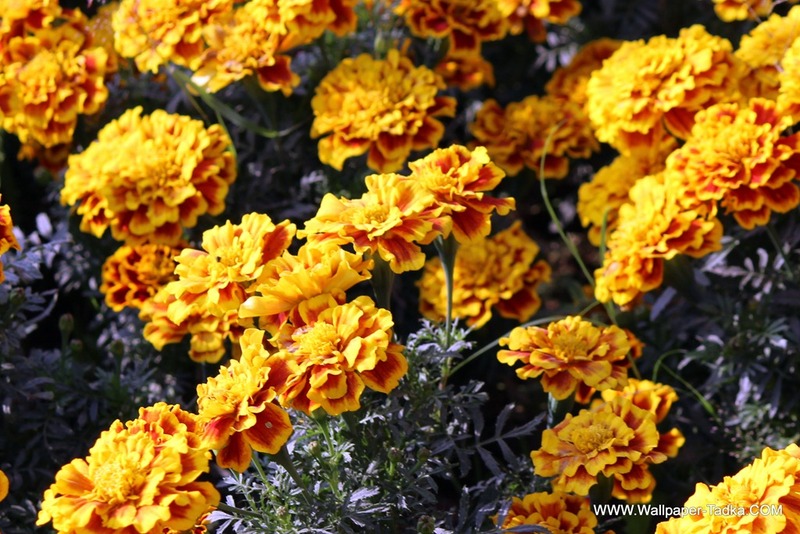 It is delicate preferring a cool summer with regular watering. When temperatures begin to drop, bring Slipper Flower plants indoors and find a sunny window for them to sit in.There are about 300 species of Calceolaria, but the vast majority of those commonly cultivated are hybrids of the Chilean species Calceolaria Crenatiflora. Calceolarias are soft stemmed biennials that form compact, mounding plants that grow 6″-15″ tall, depending on the cultivar. 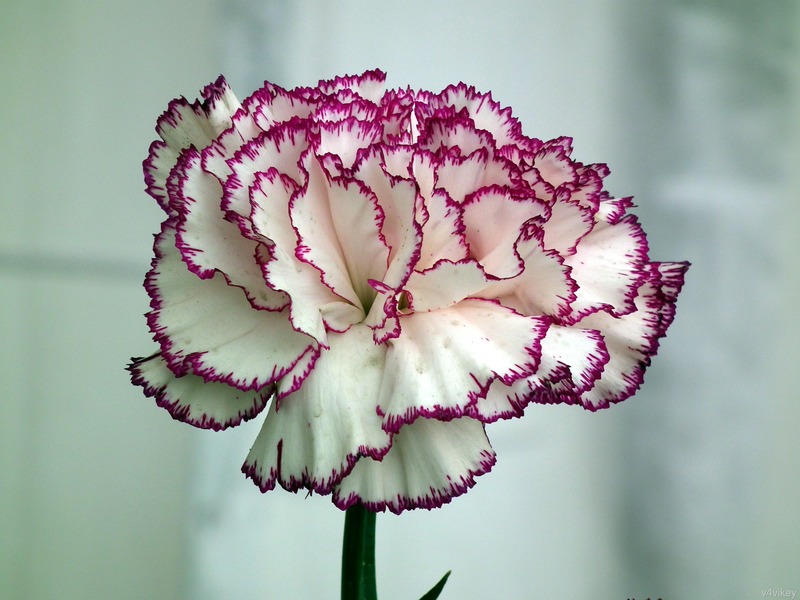 They have soft, light green, deeply textured 3″ leaves with scalloped edges, but the foliage tends to disappear under the masses of unique, brightly colored, 1½” Pouch Flowers as they begin to open. Pocketbook Plant gets its name from the puffy, brightly colored flowers that look like pouches or slippers. Other common names for this unusual-looking plant are Slipper Flower and Slipperwort. 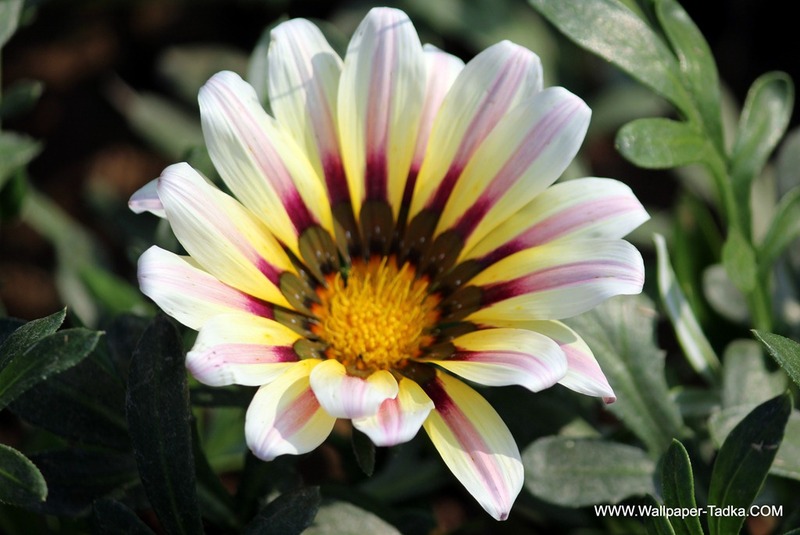 Many flower colors are available — yellow, white, orange, red, maroon or copper, usually with red, purple or brown spots. Pocketbook plant is forced into bloom, sold, then discarded once the blossoms have faded. 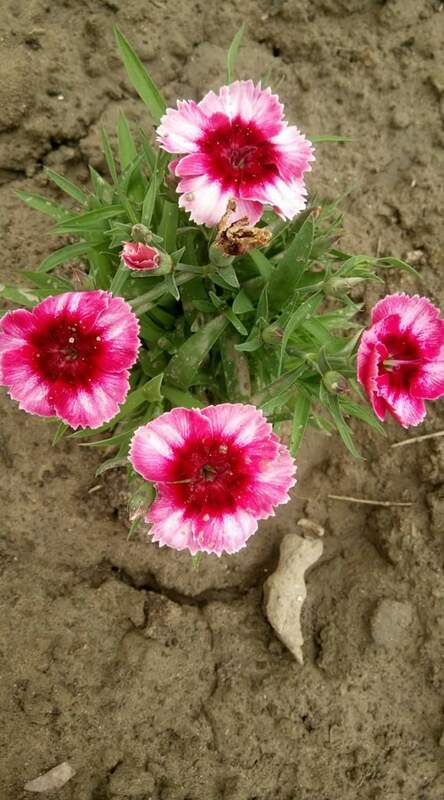 Its outstanding characteristic is the unusual flowers. They come in a range of colors: yellow, orange or red and are either solid, spotted or bicolor. This entry was posted in Flowers Wallpapers, Unique Flowers and tagged flowers, Lady’s Purse, Pocketbook Plants, Pouch flower, Slipper flower, Slipperwort. 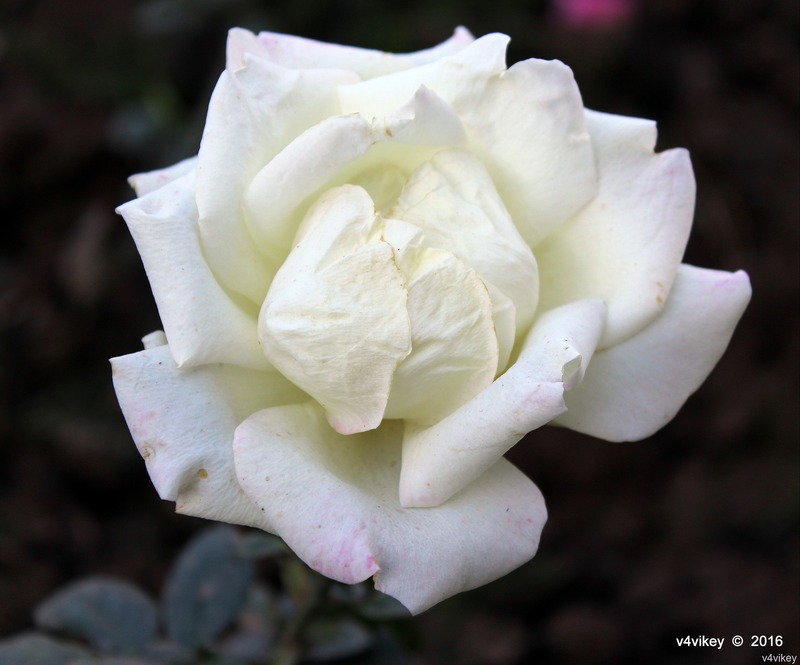 This is a modern shrub rose with cream flowers and dark, glossy leaves. 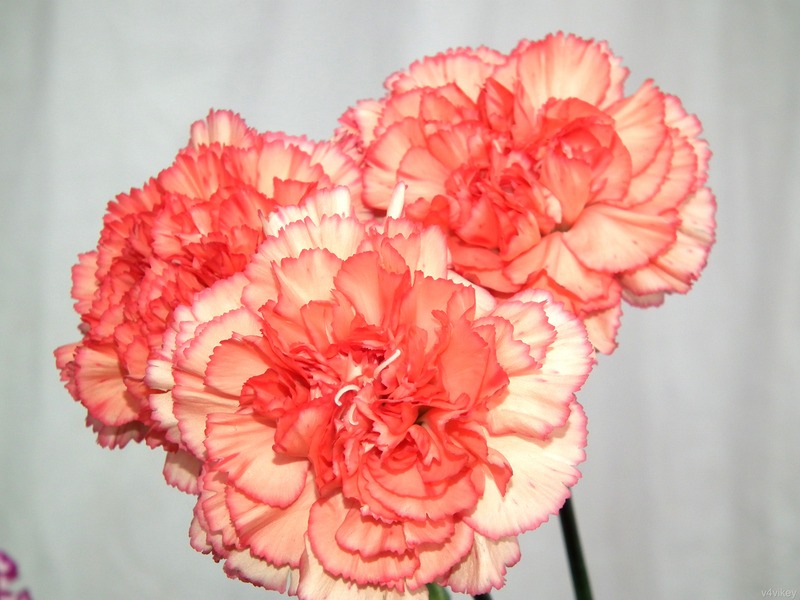 Its blooms have high centers and a strong fragrance. 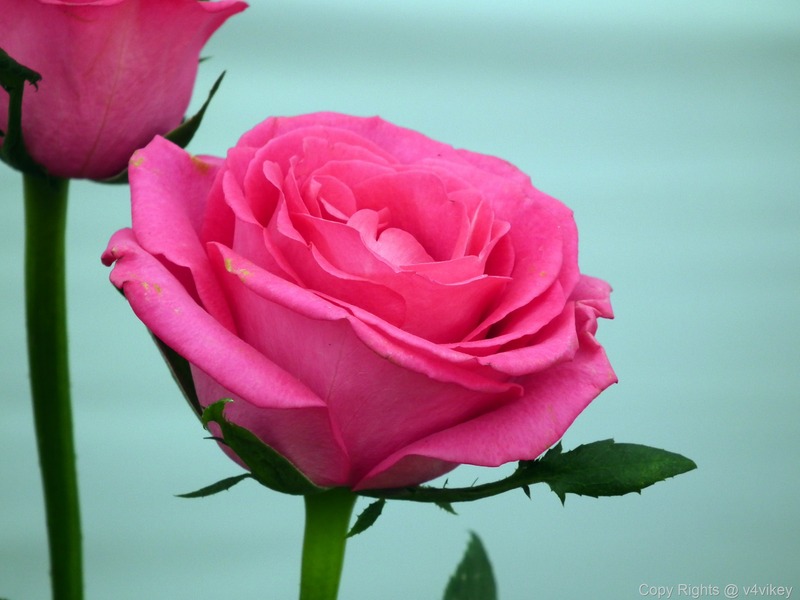 This entry was posted in Flowers Wallpapers, Rose Flower Wallpaper and tagged beauty of flowers, cream roses, Flower, flowers, gardening, Images of flowers, names of roses, nature, Photography, Rose Countess of Wessex, roses, Roses flower Pictures, White Cream Roses, White flowers. 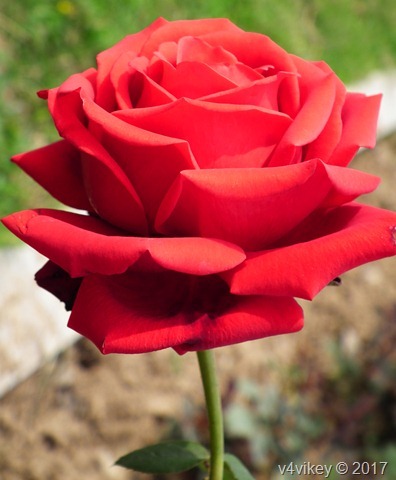 This entry was posted in Flowers Wallpapers, Rose Flower Wallpapers and tagged flowers, Love wallpapers, red Flower, Red Rose Flower, Rose Flower, Wallpapers. This entry was posted in Birds, Different Roses many colors, nature, Photography and tagged Babbler, flowers, nature, Photography, photos, roses, Squirrel. 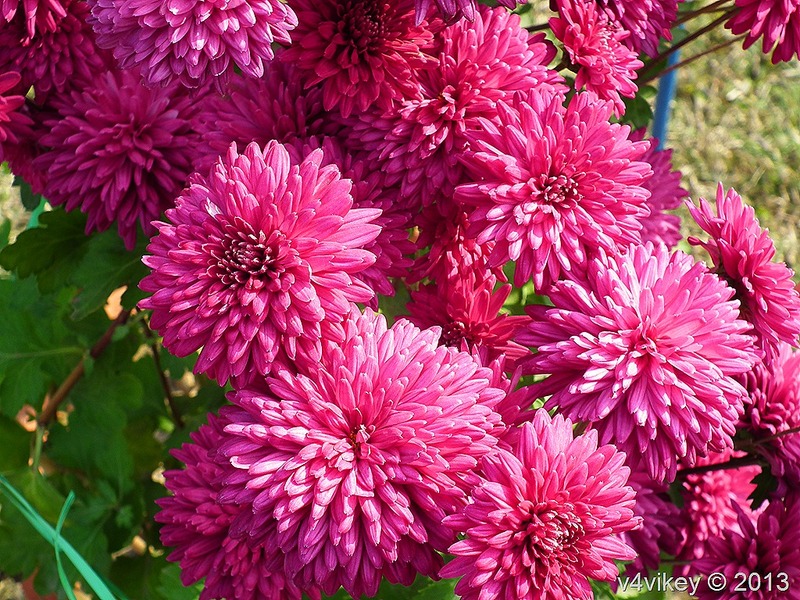 This entry was posted in Chrysanthemum, Flowers Wallpapers and tagged Chrysanthemum, flowers, guldaudi. 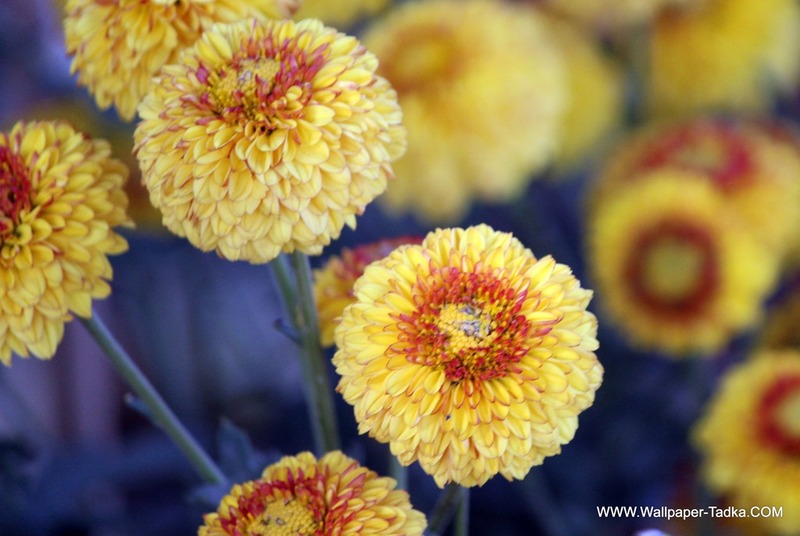 This entry was posted in Flowers Wallpapers and tagged flowers, garden, Marigold Flowers, nature, Photography. 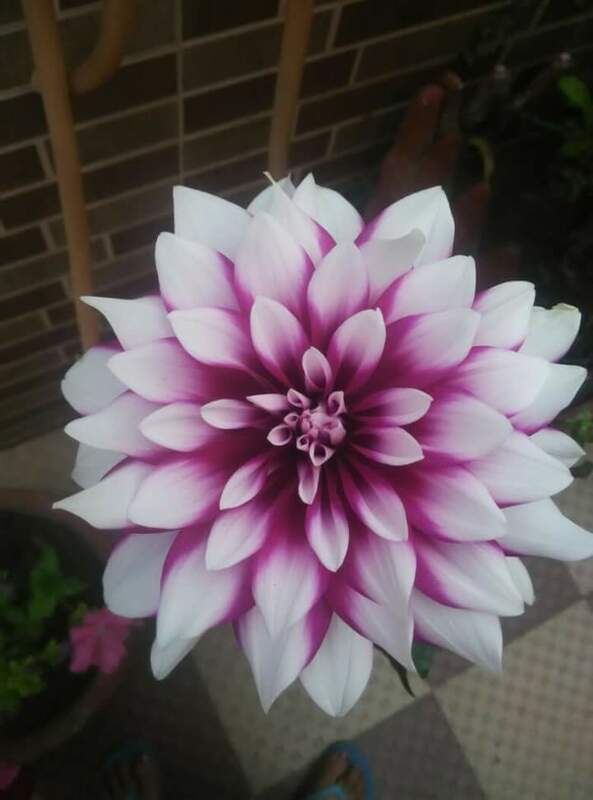 This entry was posted in Dahlia Flower and tagged flowers, garden, Images, nature, Photography.